Scott Family Estate is produced by Rutherford Wine Company. These guys are a family run winery that go back three generations and are extremely dedicated to sustainable farming. 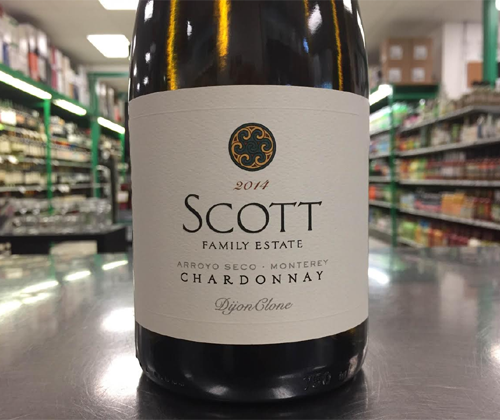 The portfolio of wines that they've made for themselves give focus to the strengths of different California appellations, and Scott is their offering from Arroyo Seco / Monterey. I'm really not sure how I haven't made their Chardonnay my Wine Pick before. 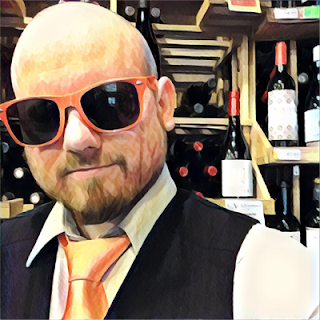 It's been among my top suggested Chardonnays for the past three vintages or so, and it's my own personal favorite Chardonnay... other than that $50 Grgich. My quick description of this wine goes like this: "It smells like you're gonna get splinters on your tongue but it's really just creamy, buttery heaven." The splinter part may be an exaggeration but it is of the oaked style, being barrel fermented and aged sur lee in French oak for eight months.